Nestled between strip malls and a closed landfill is one of New York City’s best kept secrets. The Greenbelt Native Plant Center (GNPC) is a 13-acre native plant nursery operated by New York City’s Parks’ Natural Resources Group. As one of the few and almost certainly the largest municipally owned native plant nurseries in the United States, the GNPC provides genetically appropriate native plants to restoration projects within the five boroughs. It was transformed from a family-owned flower and vegetable farm in the early 90’s at the behest of botanists, restoration ecologists, and public officials who saw the increasing need for locally sourced native plant material. GNPC Staff loading plants of local genetic origin for delivery to a restoration site. For 25 years, the GNPC has been collecting seed within a 100-mile radius of New York City to ensure that genetically appropriate plant material is being used to conserve and enhance the natural areas of New York City. The Greenbelt Native Plant Center not only collects seed, but banks seed in an ‘active storage’ seed bank on site. This seed bank is used to store wild collected seed prior to propagation as well as foundation seed developed by the Center. Estimates of the flora of New York City range from 700-1000 species and GNPC has experience collecting, propagating, and growing over 500 of those species. 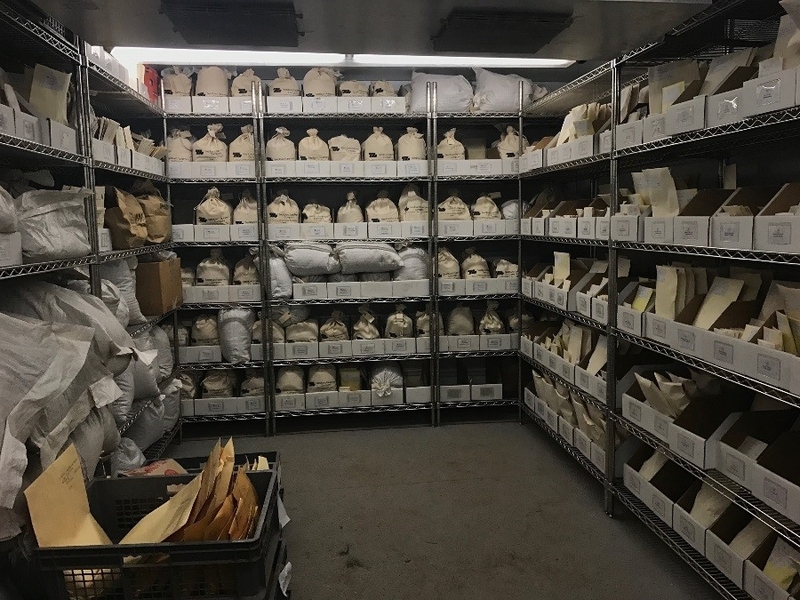 In the last 25 years, it has made over 10,000 seed collections and currently has over 3,000 accessions in the seed bank. An estimated 15 million plus plants have been grown for land management in the City. Additionally, for the last 10 years, GNPC has been working on bulk seed production for larger scale restorations. With forty species in production at the foundation level and 13 species in preparation for further increase, GNPC is working on a long-term solution for meeting the needs for seed based restorations. Considering seed to be a critical natural resource, GNPC director Ed Toth launched a new program in 2011 that aims to take this same approach out into the mid-Atlantic region. Since then, the Mid-Atlantic Regional Seed Bank (MARSB) has been collecting seed, training seed collectors, and educating land managers on the need for genetically appropriate plant material throughout the region. MARSB has partnered with Seeds of Success to contribute nearly 700 accessions to the national goal of banking the flora of the United States, while also providing seed to regional restoration projects. When Hurricane Sandy slammed into the east coast, it caused over $70 billion dollars in damage to manmade and natural infrastructure from Maine to Virginia. 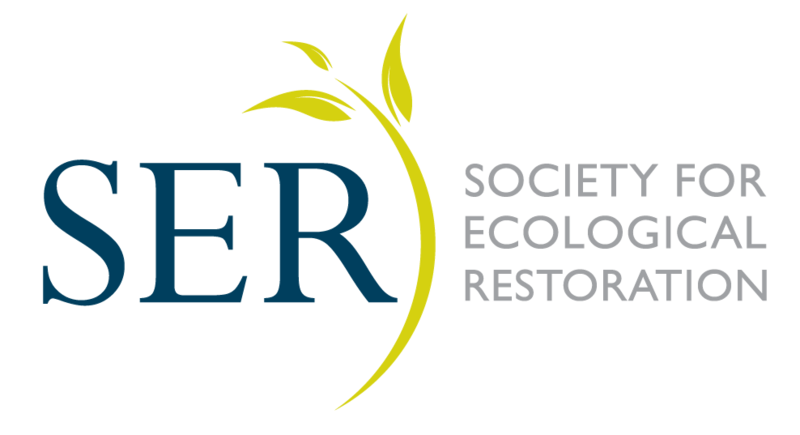 In response, the federal government, specifically the Department of Interior, invested millions into recovery and resiliency projects and MARSB was part of a group that received funding to collect seeds in support of these projects. MARSB, along with its partners the North Carolina Botanic Garden, New England Wild Flower Society, and USDA/NRCS Cape May Plant Materials Center, launched a region wide seed collection program in 2015. Since then, these institutions have collected and cleaned over 1,600 collections, hired over 14 interns, and provided seed to over 20 restoration projects along the east coast. The quantities of seed and plant material needed post-Sandy, along with the large-scale and multi-jurisdictional nature of these projects, has led MARSB to the conclusion that a regional approach for collection, production and storage of genetically appropriate seed and plant material is necessary. With the threat of climate change, specifically sea level rise and increased storm frequency and ferocity, the eastern United States will only be able to restore and build resilient ecosystems with advanced planning. In support of such planning, MARSB and its partners are hoping to build a network of native plant users and producers to ensure that genetically appropriate plants are available for future restoration efforts. This effort would include not only the collection of seed but regional storage and plant material development. If successful, restorations would not have to rely on the serendipitous nature of the Ammophila collection Heather made a few days prior to Hurricane Sandy.